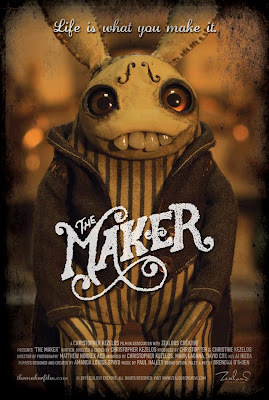 The Maker is a short film produced by Christopher and Christine Kezelos of Zealous Creative. 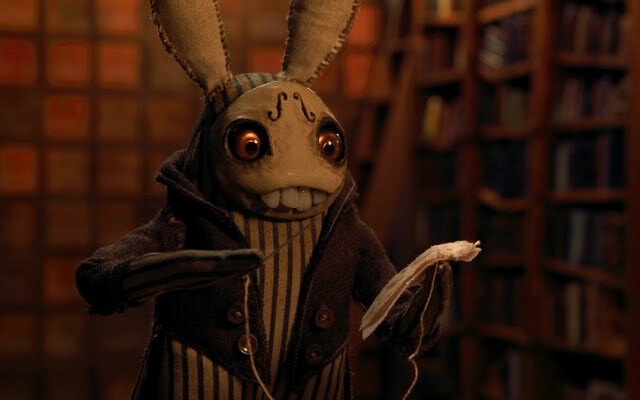 Follow this little creatures' journey as he "races against time to make the most important and beautiful creation of his life." It's so touching you might burst. There are also a couple of behind the scene videos on how this animation was created. If you like this kind of stuff you'll definitely find it interesting. I was very entertained by this short and cute animation. The message is delivered clearly and completely in a very unique manner. I'm gonna share this, absolutely!